Looking for a venue for a children’s birthday party? The Kid’s Cabin, an outdoor shelter, is available to hire for D.I.Y. parties at Hatfield Park Farm. Bring your own food and decorations and enjoy the Farm in your own private enclosed area in the centre of the Farm. There is plenty of indoor and outdoor space for party games. As well as your own area, you will be able to enjoy the Farm, Bloody Hollow Children’s Play Area, Goat Pass and a tractor and trailer ride. 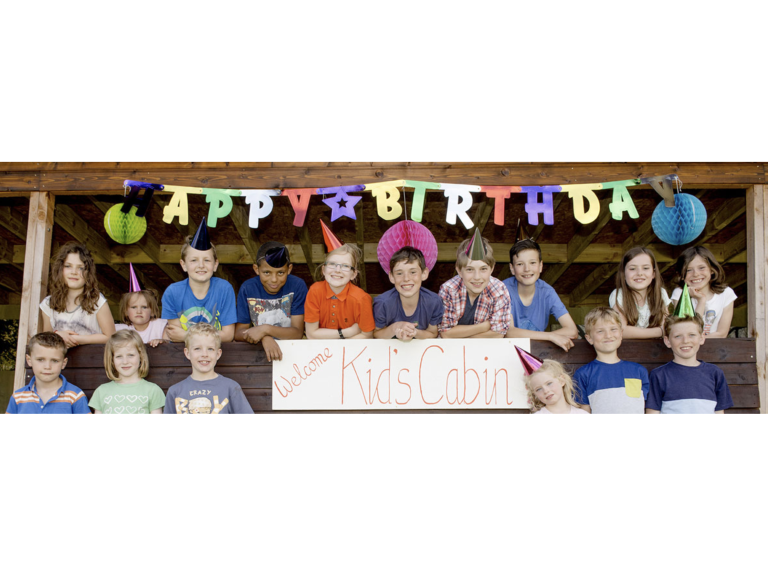 The Kid’s Cabin is available for £100 (including VAT) a day and includes up to 30 children and 10 adults, any additional adults are charged at £5 a person and children, 3-15 years are £2.50. Access to the Cabin is given from 11am to 4pm.